While there are some dubious reviews floating around on Amazon, the system has one thing going for it: power in numbers. In fact, a new study from Harvard suggests that Amazon reviews are, taken together, just as trustworthy as those from professional critics. The study, carried out at Harvard Business School, analyzed the top 100 non-fiction reviews from 40 media outlets, including the New York Times, the Guardian and the Washington Post, between 2004 and 2007. The researchers then compared data from review aggregator metacritic.com to that from Amazon. On the whole, there was broad agreement—when reviews were taken in aggregate— between critics and Amazon reviewers. The subtle differences, however, are interesting. Amazon reviewers tended to give debut writers more favorable write-ups—which the Harvard academics point out is in fact a weakness on the critics' parts. 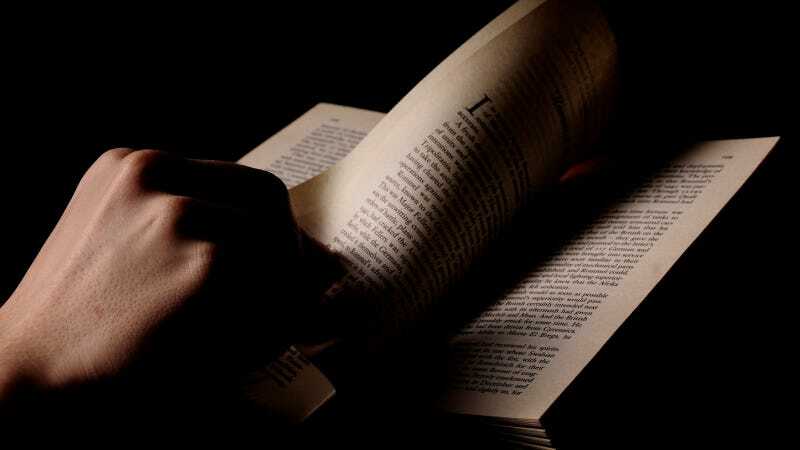 They are, according to the researchers, a little closed-minded and "slower to learn about new and unknown books". Conversely, paid critics are more likely to write positive reviews about prizewinning authors. That also, if anything, reflects badly on the critics.